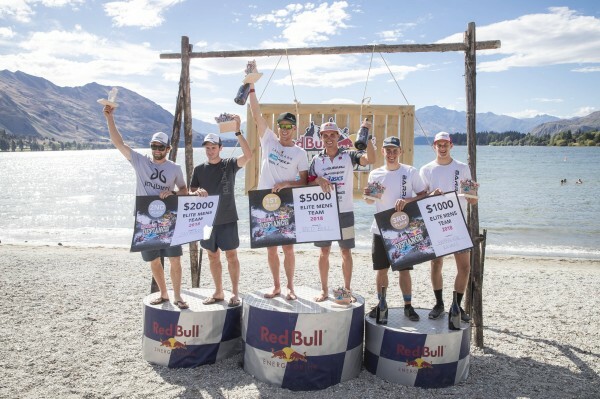 In sweltering weather that could not be more different to last year’s arctic blast, Braden Currie and his teammate Dougal Allan displayed their world-class credentials, winning the two-day Red Bull Defiance Elite category in 12hours:14mins:48secs on Sunday. 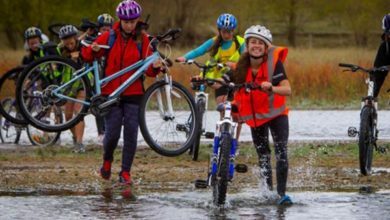 It was their 16th race together and their experience shone through over the gruelling Wanaka-based race, as they beat home Hamish Fleming and Bobby Dean by more than 50mins. “We were in a really good rhythm, both of us were in good form. We didn’t have to really hurt ourselves,” Braden says. The day dawned clear as the 85 teams jumped in their kayaks on the Wanaka foreshore and set off on the 20km paddle to Oxbow. The pace was fast and furious as the strong kayaking combos battled to gain a buffer on their rivals before they hit the brutal 28km, 1200m of elevation ride that took them up through Criffel Station to the Pisa Range. 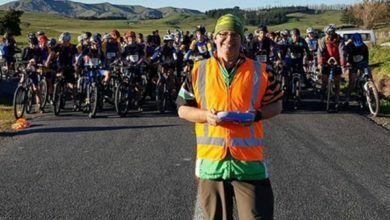 The mercury was already beginning to rise as the teams began the leg- burning climb and as they sweated their way to the top and hooned down to the final transition in the Cardrona Valley, it was already nearing a searing 30degC. It’s been a few years since Dougal raced off-road, having focused on Ironman racing recently and he had forgotten how hard it is. Red Bull Defiance rated right up there in comparison to the races he competes in around the world. “It’s as good as it gets for this format of racing. The two-person team thing makes for quite a cool racing dynamic. It’s pretty hard to fault. 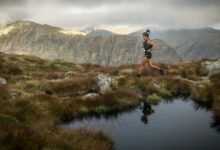 It would definitely be one of the best races I’ve done in the world,” Dougal says. “You have got to push pretty hard but you are always rewarded for that work. 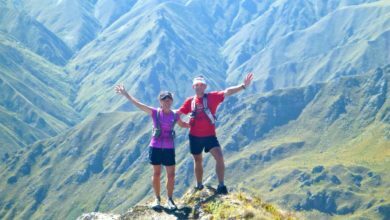 Along the tops it was just spectacular,” he adds, referencing the 30km final run stage, which takes in Wanaka’s spectacular skyline traverse. For second-placed team Hamish and Bobby, it was a case of teamwork getting them through – “no egos between us, we just got it done,” Bobby says. Hot on their heels were the German super-couple Simone Maier and Marcel Hagener, who won their incredible, fourth consecutive mixed elite Red Bull Defiance title. 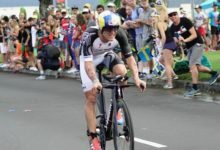 Making his Red Bull Defiance debut and demolishing his “rookie Richie” multisport competitor status, Richie McCaw stormed home in 14.5 hours, winning the Sport category with experienced teammate Bob McLachlan. Bob was full of praise for the former All Black captain, who had slimmed down from his rugby weight and packed in hours of endurance training to get ready to race this weekend. “Every stage today we felt like we were up there with the elite guys. Huge credit to Richie as a huge amount of work goes into changing yourself to get to that level and push through,” Bob says. The duo started out with a strong paddle. “No one really wanted to go to the front, so it kinda left us there. 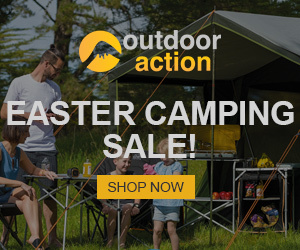 I thought it might come back to bite us in the arse later in the day but we just pushed that limit all day and managed to hang on,” Bob says. He was pleased with his performance. “Probably a couple of years ago I would never have imagined lining up for something like this. So it was good to do it and not make a clown of yourself,” Richie says. First women’s elite team was Sia Svendsen and Jacqui Allen, who won the elite women’s category in 16.36:11 shed a few happy tears when they found out they had taken victory. Former Black Sticks player Gemma McCaw, joined her husband Richie, in also taking part in her first two-day multisport race. She enjoyed the positive vibes she shared with teammate and ‘Bondi Rescue” TV star Andy Reid. For Sydney-based Reid, Red Bull Defiance was tougher than an Ironman. “Look I loved the challenge. But more so I just loved doing it with Gemma, she was just so positive the whole way around. Just a fun girl to get around the course with,” Reid says. For more information, and the day two video being released on Monday evening, visit www.redbull.co.nz.